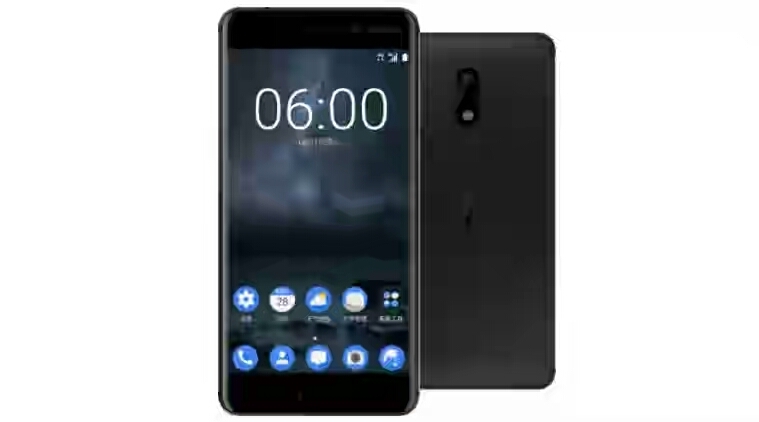 After much rumors and speculations, HMD Global has finally announced the first Nokia Android smartphone. The Nokia 6 has been launched in China and will only be available in the Chinese market only on JD.com. If you are Indian and are waiting for the Nokia device to grab it, then you have to wait out for this one, as HMD Global mentioned in its release that there are no plans to release Nokia 6 in other markets. Nokia 6 will have 5.5 inches Full HD display and 2.5D Gorilla Glass protecting the screen. The phone is powered by Qualcomm Snapdragon 430 SoC with X6 LTE modem. 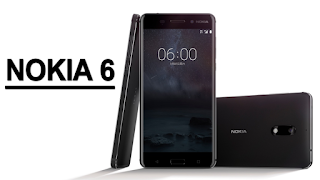 Nokia 6 is packed up with 4GB RAM and 64 GB internal storage; the storage can be expanded using a microSD card. The phone will run on Latest Android 7.0 Nougat OS. If we talk about its camera, Nokia 6 will feature 16MP Rear camera and an 8MP front-facing camera. The rear camera of Nokia 6 comes up with phase-detect AF, and it has 3000mAh battery. The phone is priced at CNY 1699 or (Approx Rs 17,000). Nokia 6 won’t be the only smartphone coming out this year from HMD global, more phones from Nokia are on the way.